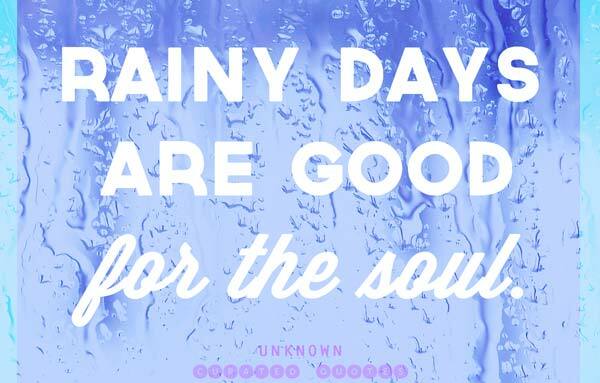 Rainy days can be wonderful or depressing. 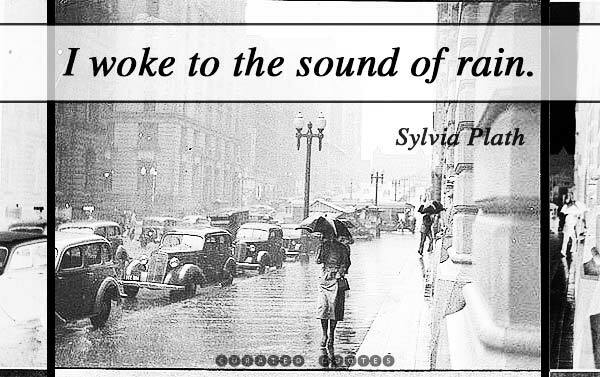 Rain brings forth life, and grows our crops. 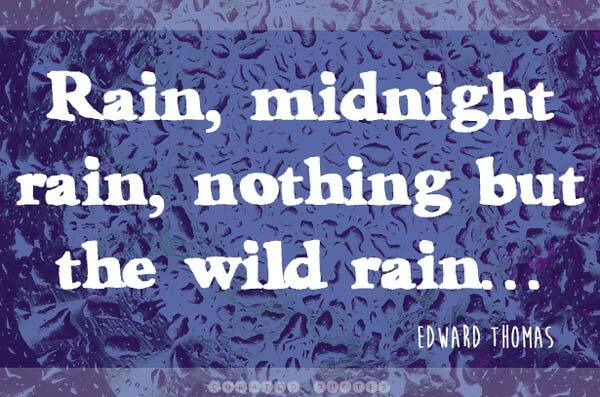 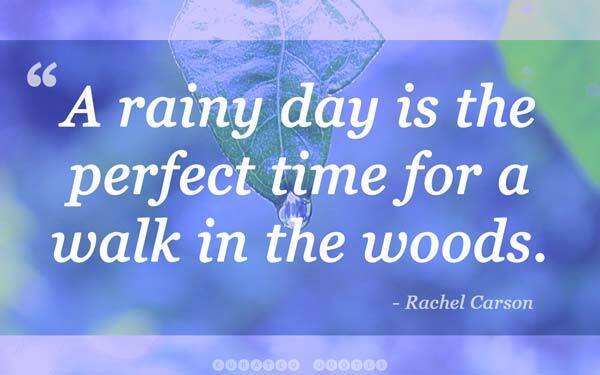 It can also cause floods and ruin a perfectly nice picnic… This collection of quotes celebrates the pros and cons of rain.